A university faculty/student mentor program was evaluated for its effects on academic performance and retention. A matched pairs design was used in which 339 undergraduates assigned to mentors were paired with nonmentored students based on gender, ethnicity, GPA, and entering enrollment status. The results showed a higher GPA for mentored students (2.45 vs. 2.29), more units completed per semester (9.33 vs. 8.49), and lower dropout rate (14.5% vs. 26.3%). Amount of mentor-protege contact was positively correlated with GPA. 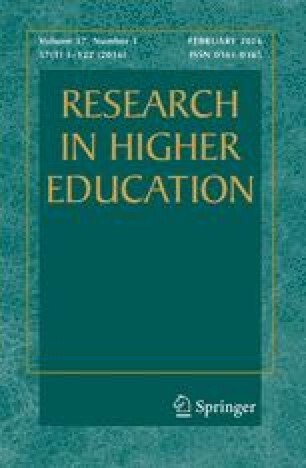 Academic achievement and retention were unrelated to gender and ethnicity of the mentor, the protégé, or the gender and ethnic match between the two.